One thing I was shocked to learn is that there are a lot of extra fillers in almost everything that we eat. Sugar is hidden in EVERYTHING! I was extremely surprised when there was sugar listed in my favorite cajan spice. Even though the amount of sugar inside the spice is so small, I decided to see if I could create my own recipe. Now I am not one to enjoy the sweat dripping down your nose as you eat a spicy cajun dish. 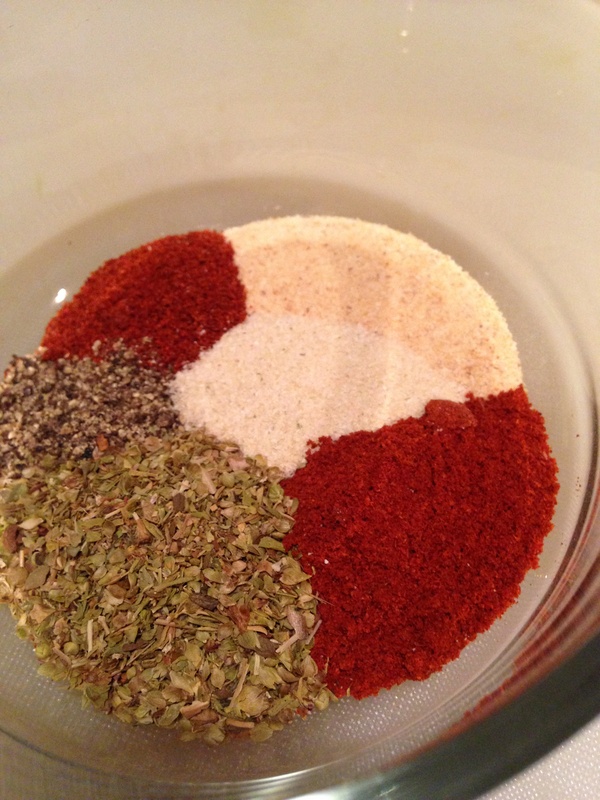 This mix is a mildy-hot seasoning. If you do love the heat, add the additional red pepper flakes at the end. Add all spices to the jar and mix well! I use this spice all the time because I love Cajun Food. My favorite recipe using this spice is my Cajun Cocoanut Shrimp. I could see using this mixture to spice up chicken or rice as well.